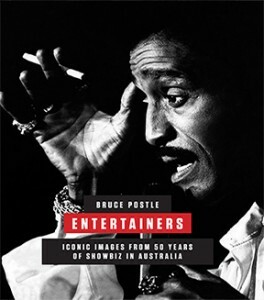 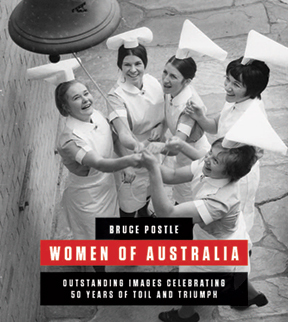 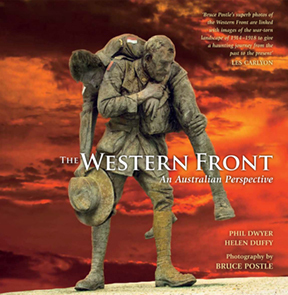 Bruce Postle is a multi-award winning photojournalist. 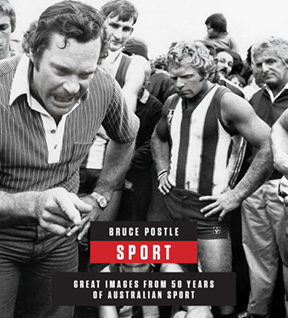 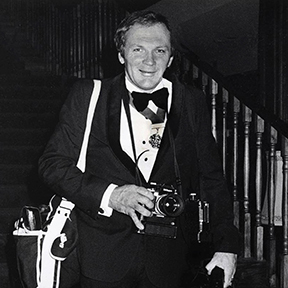 His collection of over 60,000 images provides an illustrative record of the nation’s social, political and sporting history over the past 50 years. 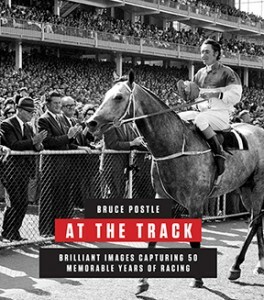 Bruce was involved with newspapers for most of his working life. 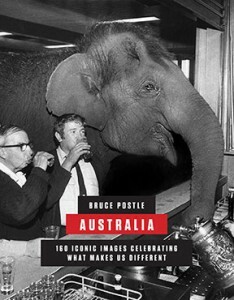 His assignments have taken him all over Australia, while his enthusiasm for getting ‘the right shot’ has taken him into many a tight spot.